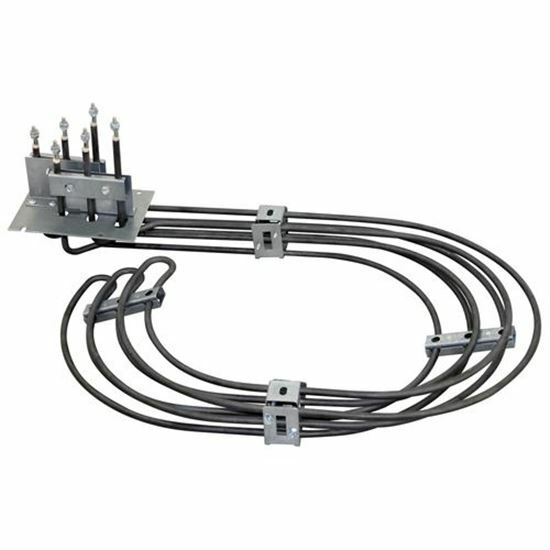 One of the heating elements in your oven may need to be replaced if your electric oven is not heating properly. 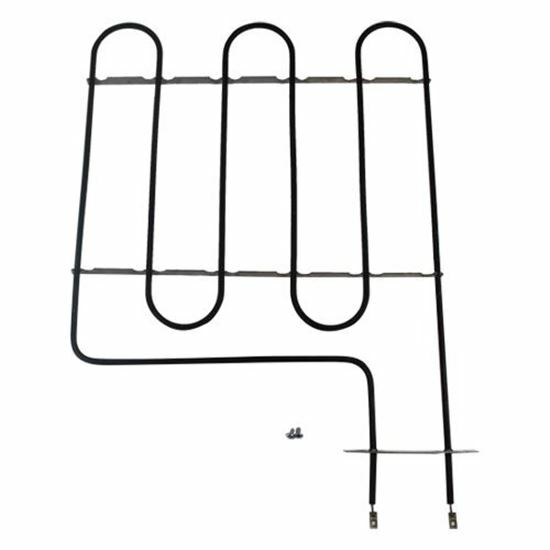 By following these oven appliance repair tips, it is easy to check for a faulty heating element. 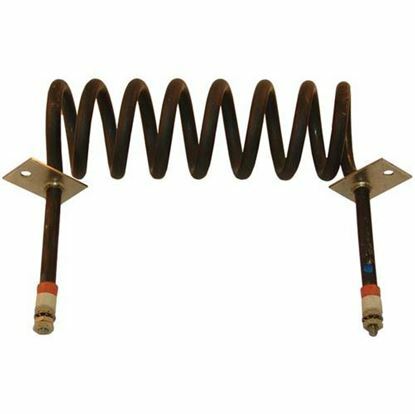 After detection of the fault, it is the time for replacement of the oven heating element. 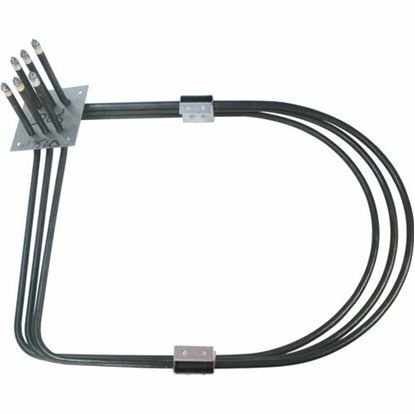 You will get your required oven element in our online – PartsFPS store at an affordable price. 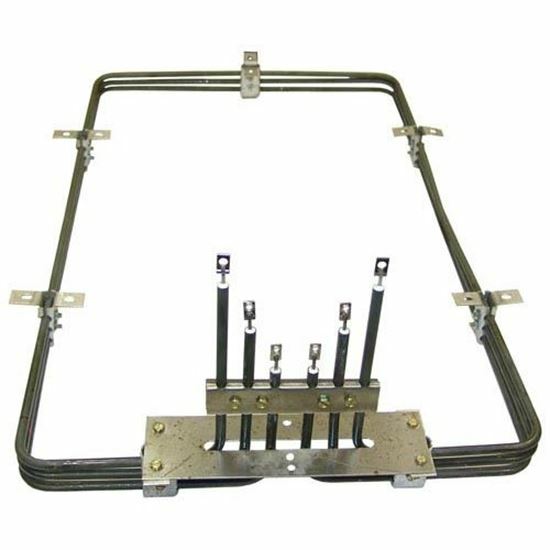 Before you start searching for the desired oven element let us congregate the basic information about the heating element. 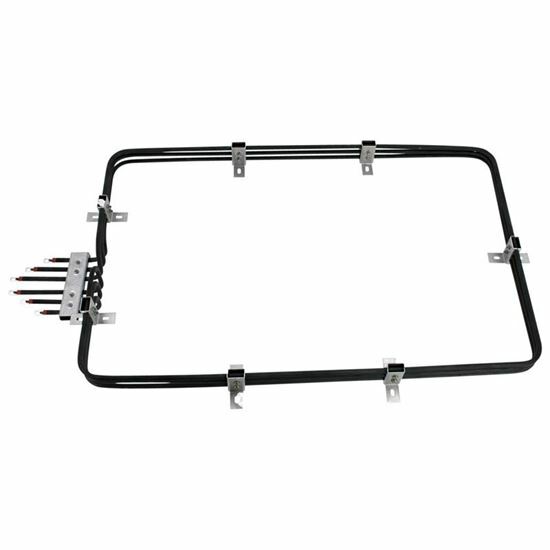 You can buy a replacement oven element through online appliance parts retailers like PartsFPS. The appliance's model number is all you need; the part number should be printed on a metal plate. Scroll down to get all top manufacturers in a single place. 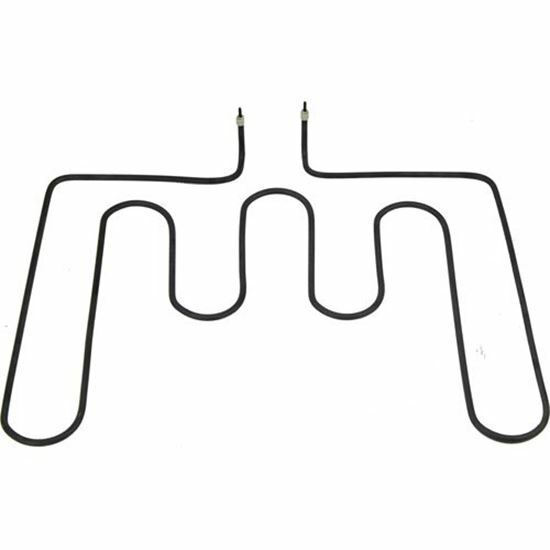 Select your required manufacturer and tally the oven heating element replacement part number. And get the high-quality product at a discounted rate. 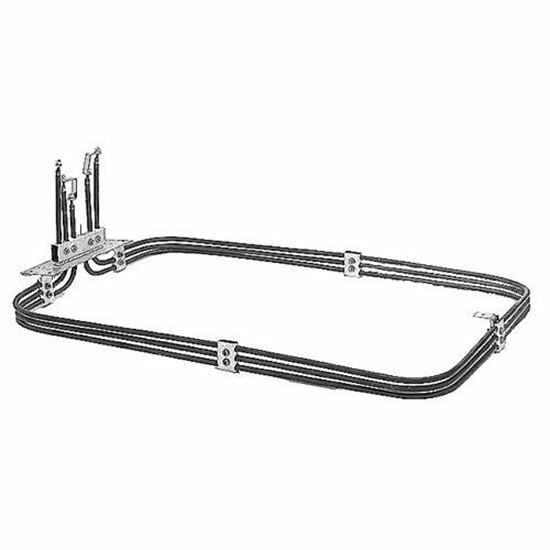 If you are interested in DIY check our – Quick guide on oven heating element installation.